spring is in full swing and summer is just around the corner. Double TWO brings you the ultimate SS17 style guide to ensure your wardrobe is looking tip-top for the season. This year we have combined an exciting use of colour and texture with the typical high quality fabrics that we pride ourselves on, to create a refined look for the modern man. 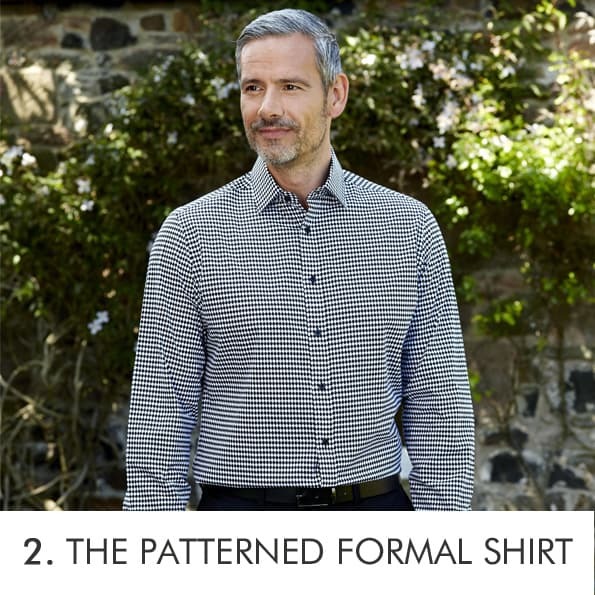 Our Formal collection is a classic and concise collection which showcases our years of experience in producing quality shirts. This season sees the introduction of textured dobbies, checks and stripes with a classic colour palette including best-selling white, blue, lilac and pink highlighted with deeper tones. 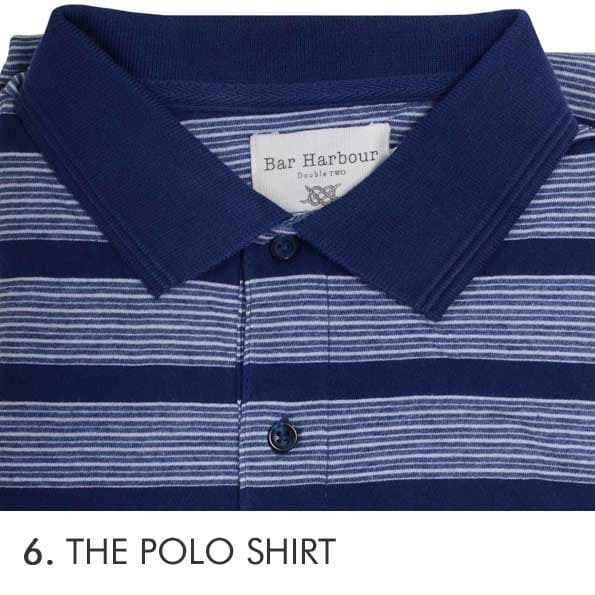 Our Bar Harbour casual range will fit you out for the weekends. Featuring casual short sleeve shirts, printed t-shirts and a range of comfortable shorts, the modern silhouette will fit and flatter all shapes and sizes. This essential piece will form the base of your daily work wardrobe, so you need to get it right. 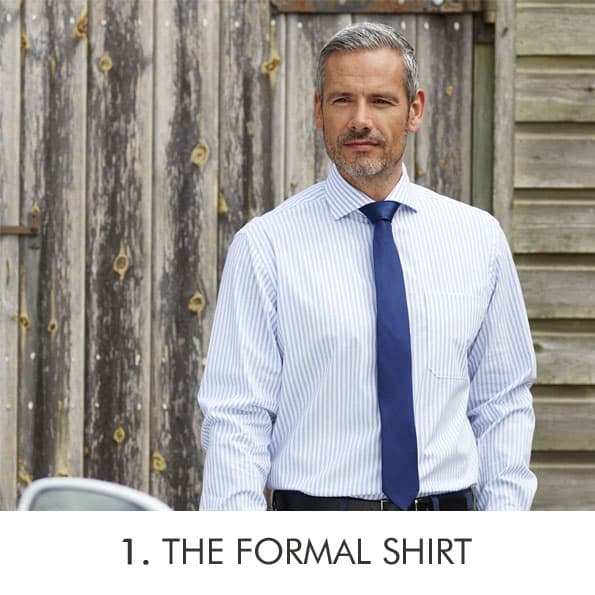 Our Paradigm range features non-iron, wrinkle-free 100% Cotton shirts perfect for business. Premium, fresh looking and crease free, you can’t go wrong with one of our hypoallergenic shirts. Statement shirts are big news this season. Choose from understated windowpane check or go for a bold satin stripe. 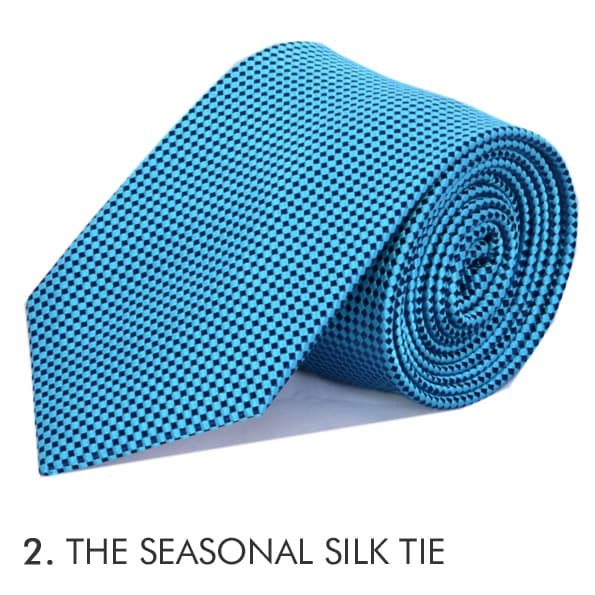 Add instant luxury to your formal outfit with a stylish silk tie. Featuring designs from classic plains to bold colored patterns and using the best high quality silk, these ties are a perfect partner to any of our Double TWO shirts. Step up your game with our extensive collection of Dress Shirts. Featuring bib fronts, stitched pleats and a Marcella patterning, this occasional piece will ensure you stand out from the rest. 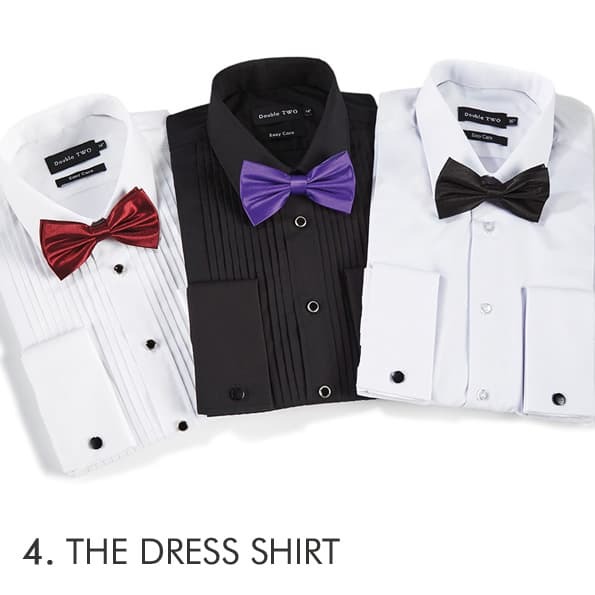 Finish off your black-tie look with coordinating bow ties and cummerbunds. Relax! It is the season, after all. Get this basic right with our Bar Harbour classic t-shirt. You can add a touch of fun with a beach inspired print or go plain if that’s more your thing. 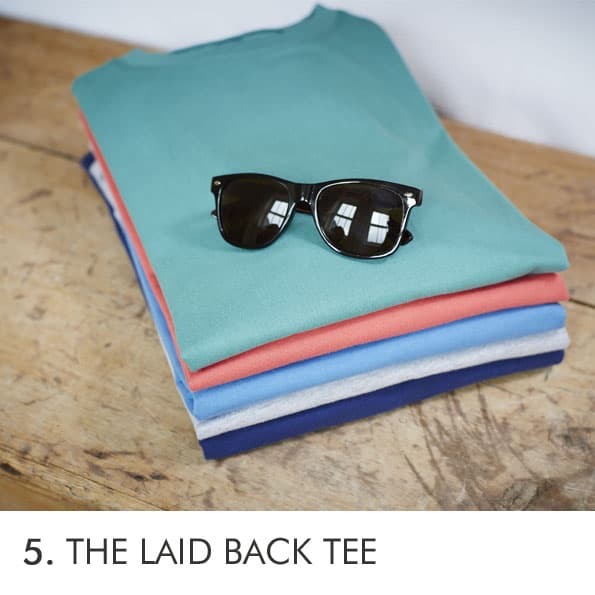 Lightweight, effortless and endlessly versatile - the polo shirt is an essential for sure. Stripes look great with a brown chino but then again so does a print. A summers walk, followed by a trip to the local - What do you wear? … A casual shirt of course. 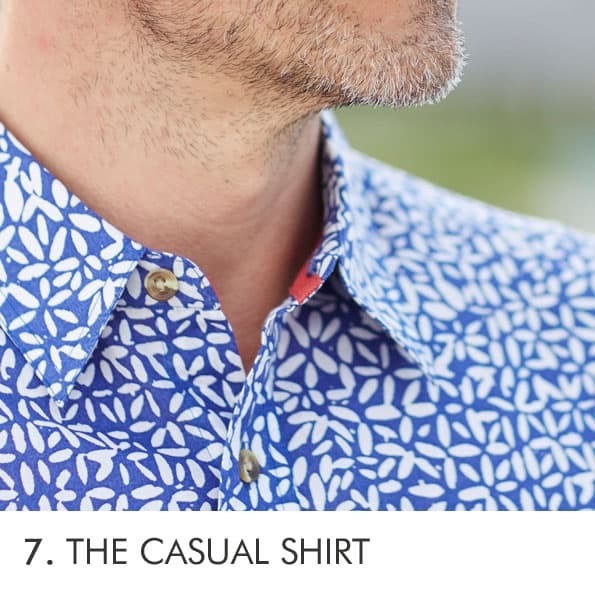 You can read our Casual Shirt Style Guide if you need tips. 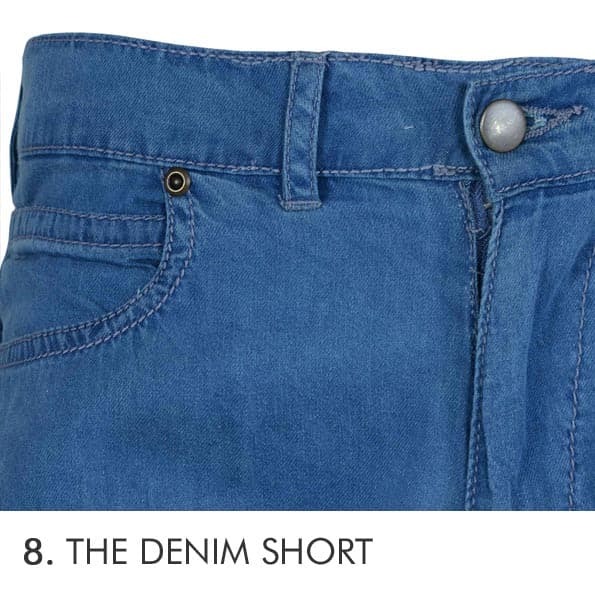 The perfect alternative to jeans, the denim short keeps you cool and in your comfort zone. Choose from a classic Washed denim for the daytime or go for a deeper Indigo denim for those summer evenings. You’re all set for the season so what are you waiting for. New styles are added regularly, keep up to date with our Menswear New Arrivals section.